In the field of developmental disability services, direct support staff handle challenging behavior from the individuals they serve on a daily basis. 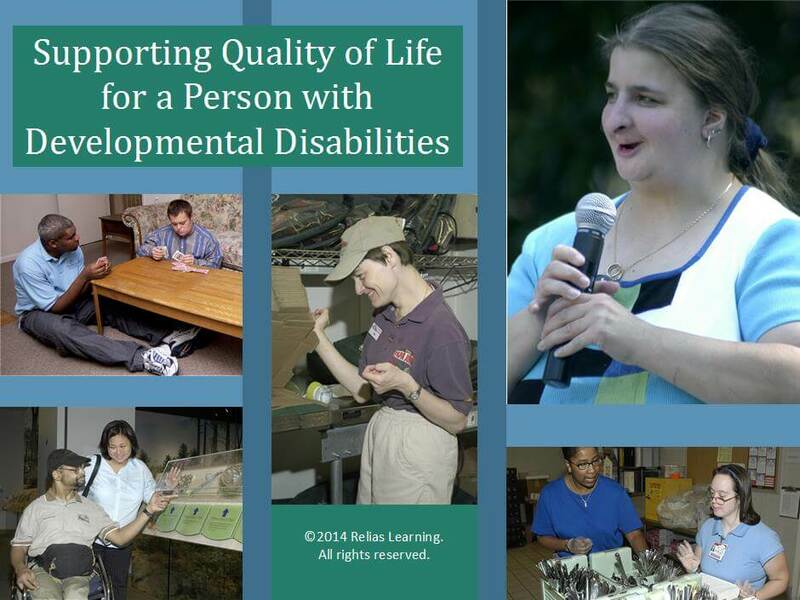 Positive behavior support is an effective and essential system for providing meaningful and enjoyable lives for people with disabilities. Not only does this system help you figure out why an individual does a particular behavior or not, but it also helps you develop a plan for intervention. While focusing on the reasons behind behavior issues, this course will instruct you on the principles of positive behavior support by examining the origins and preventions of challenging behaviors in the individuals being served and how to best support their needs. 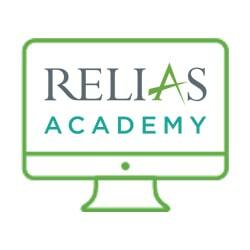 Interactive exercises, detailed case examples, and instructive information make this course helpful for applying this knowledge whenever you may need it. 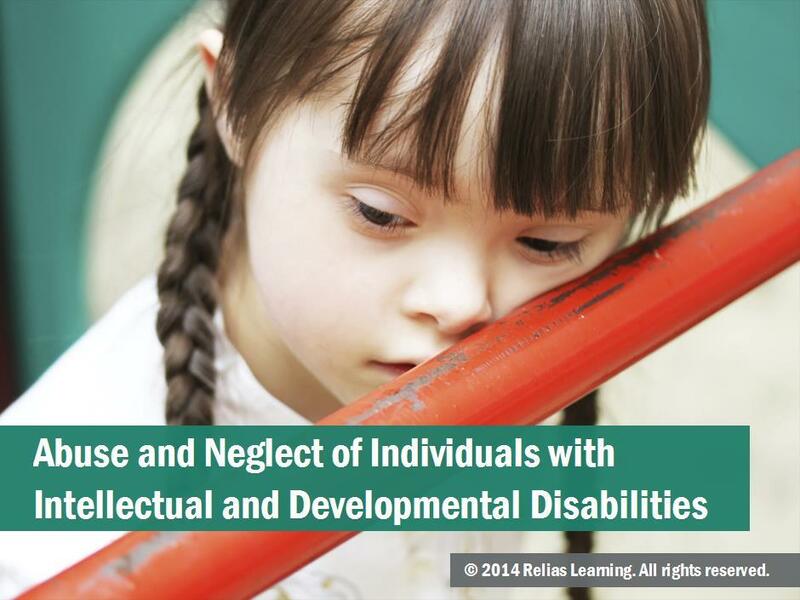 Based on guidelines from The American Association on Intellectual and Developmental Disabilities’ (AAIDD) Positive Behavior Support Training Curriculum, this course covers the foundation model for positive behavior support, various teaching methods for addressing and correcting behaviors, as well as numerous ways to assess results or collect data to make adjustments in future support plans. Another course, “Supervision and the Principles of Positive Behavior Support,” is designed for supervisors working with staff to provide quality supports and services that promote daily enjoyment among people with disabilities and reduce the likelihood of challenging behavior through the principles and practices of Positive Behavior Support (PBS). 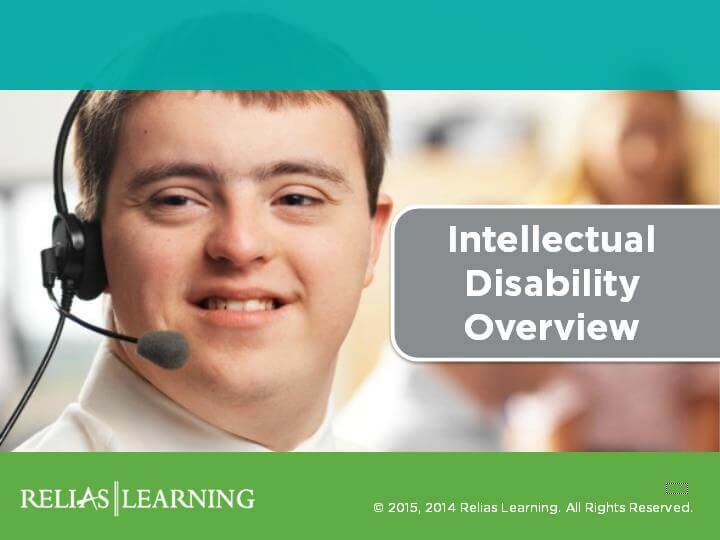 While the audience for this training should already know the basic human rights of the people they serve, the information in this training is appropriate for any personnel working in any setting providing services to people with developmental and related disabilities. 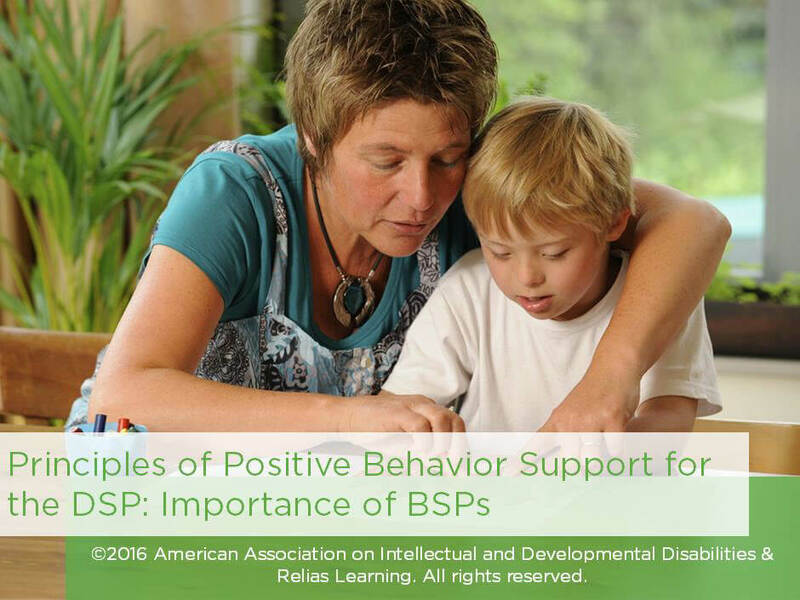 Identify the importance of a Behavior Support Plan and name one or more guidelines for following a BSP. Name and discuss three types of data collection. Discuss why it might be important to jointly decide the type of behavior to collect as part of a team. H.	What Is a Functional Assessment? K.	When Should You Ask for Help in Following a BSP?